Gorilla Adventures: How to select a Backpack?? Every adventure is not complete without a good backpack. Backpack is a must item for every adventurer. But this necessity leads to a very important topic i.e. selection of backpack. Selecting a backpack is very important thing as the level of fun during your adventure depends on it. So let’s take a look on it. To select a backpack, let’s first know the different types of backpacks. This information will definitely help you to select a perfect backpack for you. Basically there are four types in which we can divide all the backpacks; viz. Daypacks, Rucksacks, Alpine Packs and lastly Expedition Sacks. Daypack: A Daypacks is a backpack that usually carries a volume of 15-30 litres. Daypacks are small and intended for a day’s outing. They usually have 3 compartments. Main (Big) compartment, outer (Small) compartment and Side Pockets. They have fasteners for access to things stored. As the weight intended to carry in these bags is less, shoulder straps of these bags are not padded; rather they don’t need much padded shoulder straps. These bags are made from very regular type of fabric, usually soft ones. These are easy to carry bags. Rucksacks: A rucksack is a rugged one, used for multi-day adventures. It carries a volume of 40-65 Litres. Rucksacks are big, strong. Rucksacks are intended for rough use. They are made of strong fabrics. They offer various compartments. Main (big) compartment, outer (small) compartment, lid compartment, side pockets, hydration pocket, waist belt pouch, mesh pockets etc. Beside they also have various webbing and hooks to clip on accessories, sleeping mats, hiking poles, torch etc. Some of these bags have internal frame that balances the weight on hips and shoulders, and relieves back and spine from hurting. Rucksacks have padded shoulder straps and waist belts, as they are intended to carry good amount of weight. 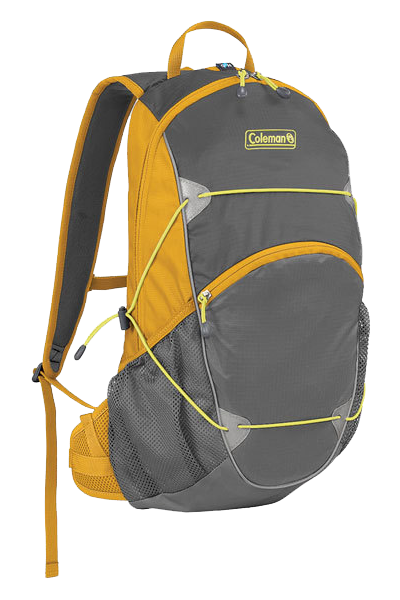 Even shoulder straps and waist belts are equipped with hooks and utilities for easy for adventurers. Bigger bags are further divided into lower compartment for shoes, sleeping bags and upper compartment for general use. Since fasteners may fail under heavy load, they are not used in main compartment of rucksack. The main compartment has a compression cord that closes it with spring stopper locks. Many rucksacks have a small extension to main compartment that can be used to store more stuff. They have adjustable shoulder straps so one can fit those as per his/her body built. Few rucksacks have adjustable torso too. These are very important features of a rucksack which gives added comfort for multi-day adventure. Few rucksacks have a compartment at the base of the bag that usually contains the rain cover. Utility of compression straps allows user to tighten the bag and decrease the movement of items inside the bag. Alpine Packs: As the name suggests, these backpacks are used for alpine adventures. Alpine packs are specially made for alpine adventures. These bags carry a volume of 25-55 Litres. These bags are used for altitudes, where adventurer requires a good volume with lighter weight of backpack. 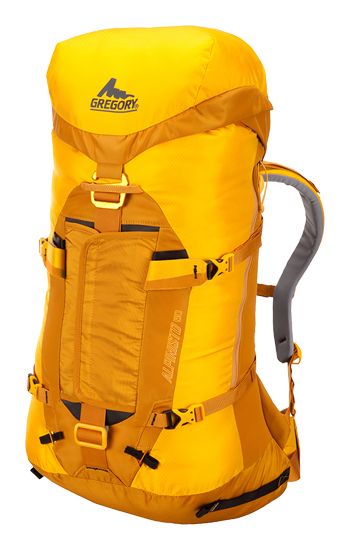 Every gram is counted at altitudes so it is necessary that alpine packs must be lightweight. These packs have different framing and padding style. These bags have internal compartments. The outer is usually kept plain or simple. So in case backpacks are required to be hauled with top rope, they don’t get stuck in rocks or ice. Like rucksacks, alpine packs also don’t use fasteners but cord stopper locks. These packs have special loops for ice axes. These are simplest yet technical packs. Expedition Sacks: This is the large form of backpacks. As the name suggests, these backpacks are used for expeditions. As expeditions go for few weeks; they are intended to carry volume of 65-120 Litres. These are super padded bags. Their shoulder straps and waist belts are padded with added cushioning. They have strong but lightweight internal frame. Their lid is adjustable and main compartment extension is bigger in comparison with rucksacks. Special loops for hiking poles and ice axes are provided. These bags are mostly used in climbing and alpine activities; so their outer is kept simple. 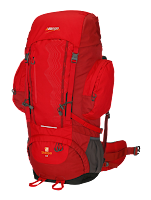 Like alpine packs, expedition sacks have plain or simple outer design. So in case backpacks are required to be hauled with top rope, they don’t get stuck in rocks or ice. These bags have big internal compartments, those can be accessed from outside. Strong compression straps are added to these backpacks. They have various webbing, daisy chains and hooks to clip on frequently used accessories. 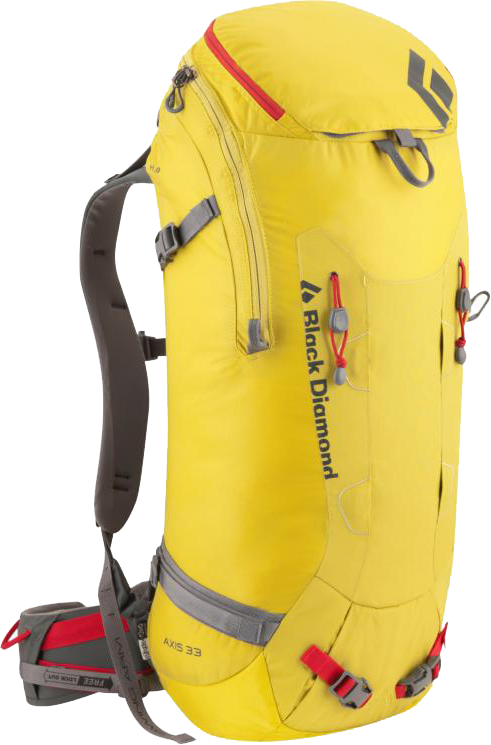 In simple words, expedition sacks are a higher version of rucksacks with some more technical stuff. After going through these types, it becomes easy to select the desired backpack. It must be noted that you should use the backpack made for the specific purpose. You can not use a rucksack as day-pack or rucksack as expedition sack. If you try to do this, you will definitely be creating trouble for you. One more important thing, people ignore while purchasing a backpack is ‘Brand’. Negligence of brand for low version backpacks, like day-packs, is fine at times; but when it comes to higher version, it is suggested you go for Branded stuff. Branded backpacks (even the other items also) are made from a good quality material. These material are selected after R&D made by these companies. 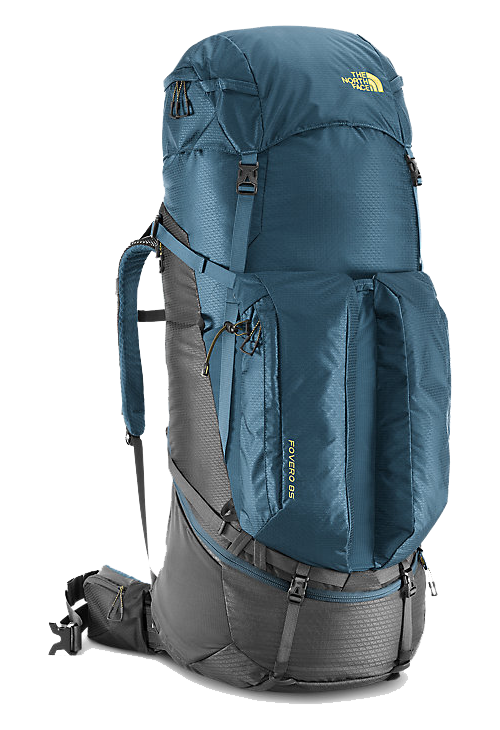 A good balanced torso frame and equalized padded shoulder straps are must for higher end backpacks those are used for long trails on multi-day adventures. Strong and tough material ensure that the backpack remain intact during adventure. Any failure in this may turn your adventure in to a mess. Every person has his own style of stuffing a backpack and hooking handy accessories. Some may stuff sleeping bag into bag or some may hang it outside. Some tie sleeping mat on the top of lid horizontally or some may tie them vertically aside. So even these factors must be considered while buying a backpack. It is not necessary that a particular backpack will be good for all adventurers or adventures. We usually buy a backpack for long term use. So it’s always good to buy a branded backpack. Always avoid local / cheap backpacks, as the whole adventure relies on a good backpack. If you are a beginner, don’t make hurry in buying it. You may borrow backpack from your adventurer friend for initial outings, use and test them. You can also see the backpacks of other adventurers and take their review. Have your own assessment, decide the level of adventure you planning in future. There are lots of brand available in the market. Google their reviews online. On this experience, you can finalize and buy your backpack and have a confidently awesome adventure every time.